When I was writing the dessert chapter of my cookbook Simply Suppers (release date September 2010), I went in search of the perfect coconut cake recipe. In fact, to be honest, it kinda became more like a quest than a search! I wanted a super moist cake with a to-die-for icing. The real deal. One like your grandmother would have made. BUT…I wanted it to be easy. After lamenting on my Cook with Jennifer Facebook page, that I still was not happy with my coconut cake. Both LeeAnne Wray and her mother Linda Wray posted that they had the best coconut cake recipe ever…and they even shared it! 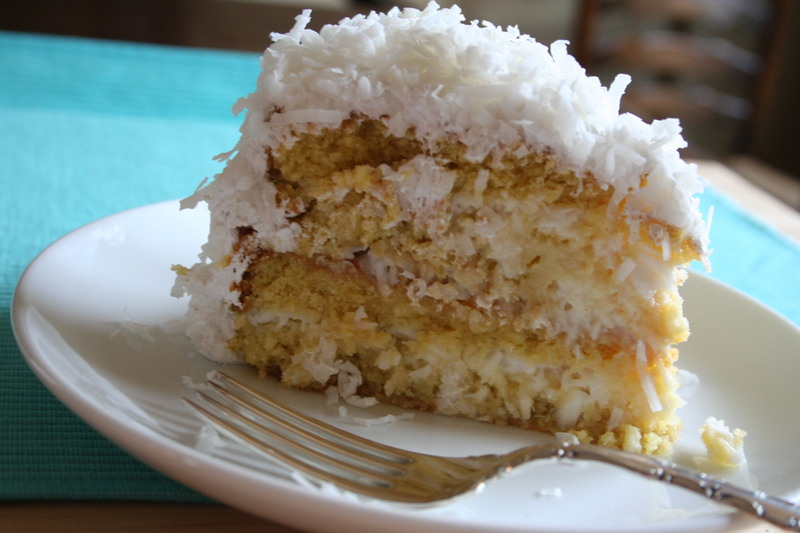 The trick is to bake the cream of coconut into the cake and then ice the warm cake with a sugary mixture of sour cream, frozen fresh coconut, and sugar. I made a few tweaks here and there to the original recipe to make it even simpler but I was sure to keep the Wray’s “secret” tricks. So here it is…. the “Best Ever” Coconut Cake. Be forewarned, you can’t have just one piece of this decadently moist coconut cake. To make the cake: Preheat the oven to 350 degrees. Grease and flour two 9-inch cake pans and set aside. In a medium mixing bowl whisk together the frozen coconut, sour cream, and sugar. Set aside. In a the bowl of an electric mixer, combine the yellow cake mix, vanilla pudding mix, oil, water, vanilla extract, eggs, egg yolks, and cream of coconut. Beat the mixture until smooth. Pour the batter, dividing it equally, into the prepared cake pans. Bake until the cakes are golden brown and a toothpick inserted into the center comes out clean, about 30 minutes. 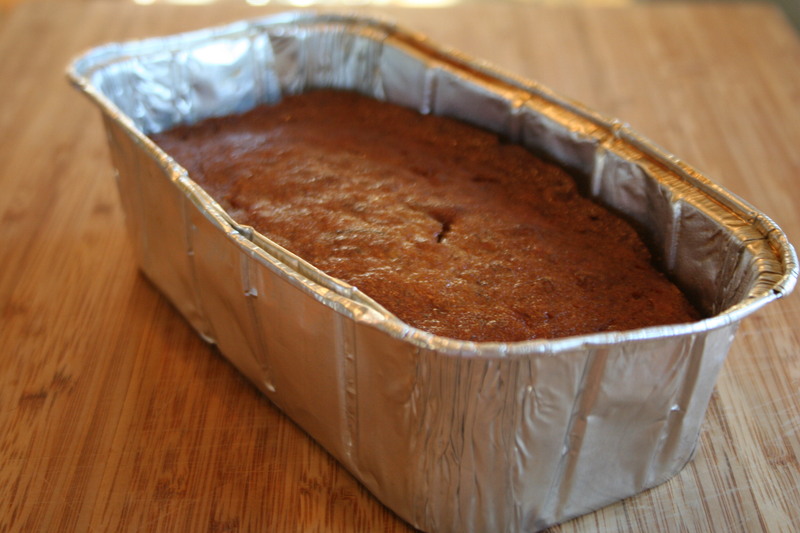 Remove the cakes from the oven and cool in the pans on wire racks just until cool enough to handle, about 10 minutes. Remove the cakes from the pans and place onto wire racks. Carefully slice each of the warm cakes in half horizontally to make a total of 4 thin layers. Place one of the 4 layers on a serving plate. Spread 1/3 of the sour cream-coconut mixture evenly on top. Continue with layering the remaining cake layers and remaining sour cream-coconut mixture. Transfer the cake to the refrigerator to cool at least 20 minutes. To make the icing: In a small saucepot whisk together the sugar and water until the sugar has dissolved. Over high heat, bring the mixture to a boil and cook without stirring until it reaches a temperature of 235 degrees, or when it forms long threads when poured from a spoon back into the pot, about 10 minutes. Remove the sugar syrup from the heat and set aside. Do not cool the sugar syrup. 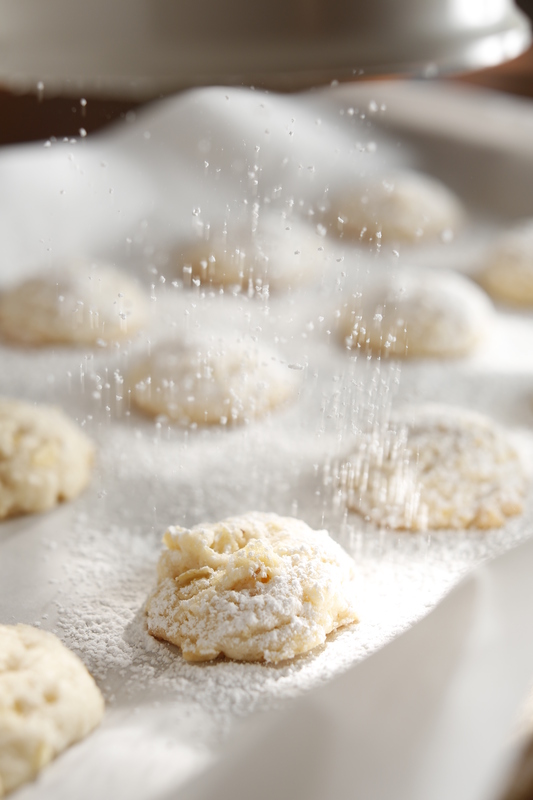 In the bowl of an electric mixer, beat the egg whites on high speed until they hold soft peaks. While continuing to beat, slowly pour the hot sugar syrup into the egg whites. Continue to beat on high until the icing is shiny and has cooled, about 4 to 5 minutes. Frost the top and sides of the cake. Generously sprinkle the shredded coconut all over the cake. Refrigerate overnight before serving. Time-Saving Tip: Instead of making a meringue icing, you can frost the cake with either whipped cream or thawed frozen whipped topping. I like to reserve 1 cup of the sour cream-coconut mixture and whisk that together with 1 cup whipped cream topping. I still cover the cake with shredded coconut after icing. Cooking Tip: This recipe uses coconut in 3 forms. Found on the baking aisle, sweetened shredded coconut is the most common. It is flaked coconut that has been soaked in corn syrup for added sweetness and moisture. Frozen fresh coconut is just what it’s called: fresh coconut that has been flaked and frozen. 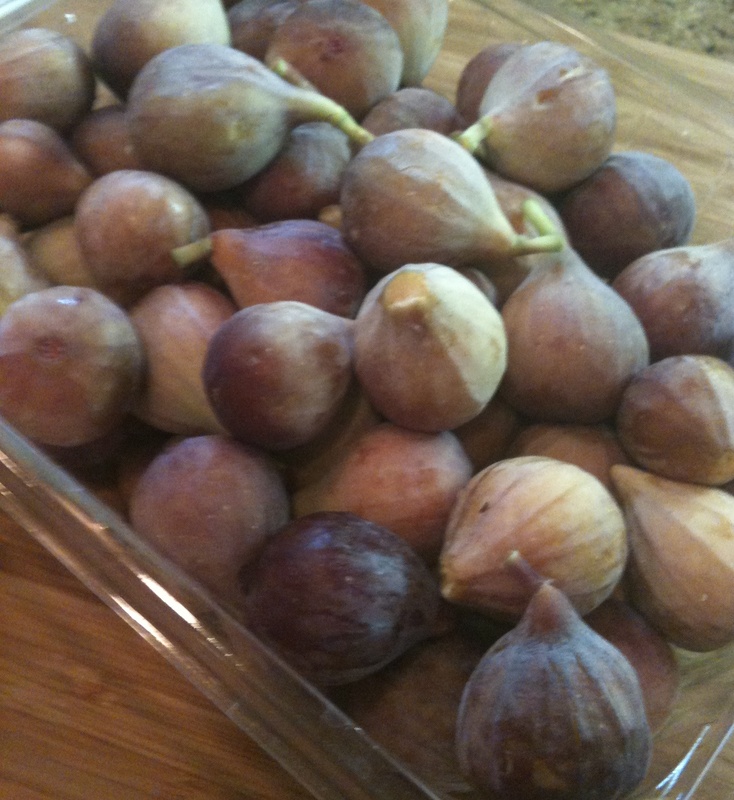 It is found next to the frozen fruit in most markets. If you cannot find it, you can substitute sweetened shredded coconut. Cream of coconut is a thick sweet liquid made from coconuts. Often used to make drinks, find it in the mixer section of your grocery or liquor store. Coconut milk is not a substitute.